I suppose you could say I am reasonably happy with my appearance – I know how to make the most of myself. Let’s face it, being in the public eye for almost two decades means I have learned lots of ‘tricks of the trade’ when it comes to beauty products, treatments and make-up. (I’ve have been sharing those little ‘tips & secrets’ with you at my ‘Keane On Style’ events all over the country). However, over the last couple of years I have noticed that my skin is just getting a little bit looser around my jaw, eyelids and cheekbones. 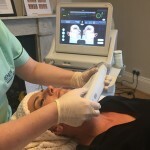 Going under the knife is not something I want to do but I still want to look as young as I can, so discovering a new treatment that promises to give me the improvements I want in a non-invasive, natural way was definitely something I was interested in. 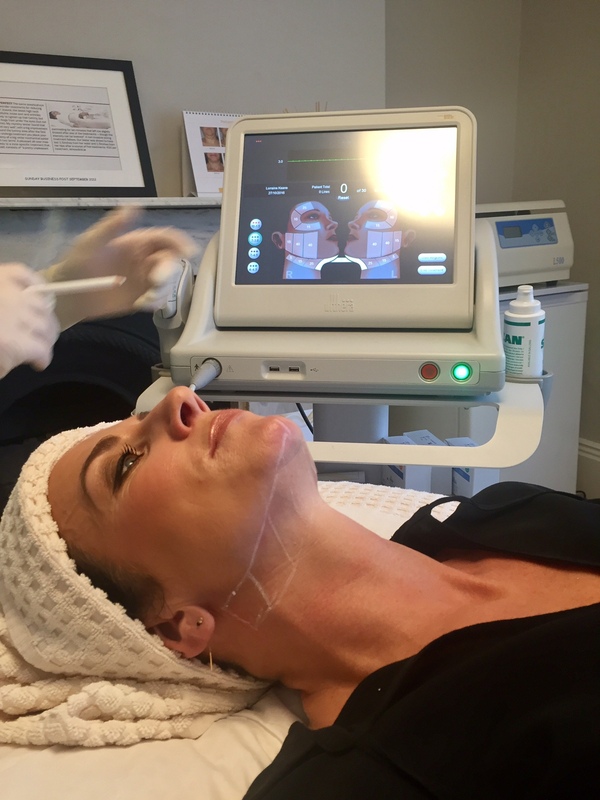 So when I was offered the opportunity to try a non-invasive cosmetic procedure, that is the preferred treatment of some of Hollywoods A listers (Sarah Jessica Parker and Courtney Cox are both advocates) which not only promises to halt the signs of aging (woo-hoo! ), but actually reverse them (bonus!) I was very happy to give it a go. 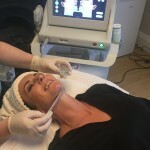 It’s called Ultherapy and it works by rejuvenating your skins collagen. I was very happy with the results – people have said I look ‘well’, ‘rested’, fresh’, ‘young’, but the changes are subtle. Exactly how I like it. 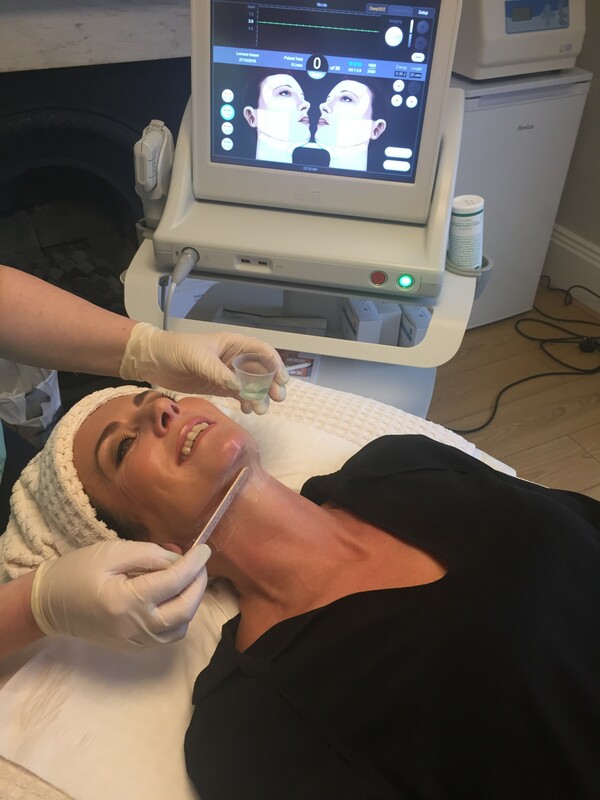 The lovely people at Ultherapy were also happy with the results, so, one year on Merz Aesthetics (the company who bought Ultherapy for a whopping $650 million dollars) approached me and asked me if I would like to help them to spread the word on Ultherapy in Ireland. 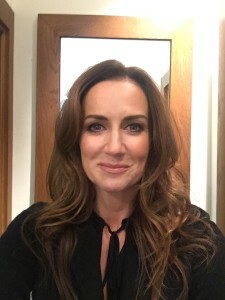 Jennifer Anniston is spokesperson in the US and Dragons Den Karen Brady is the spokesperson in the UK, so I am chuffed to speak about the benefits of this pioneering treatment with other Irish women – and men! Ultherapy is something that actually works – but in the most natural way possible – no needles or knives just ultrasound & heat. 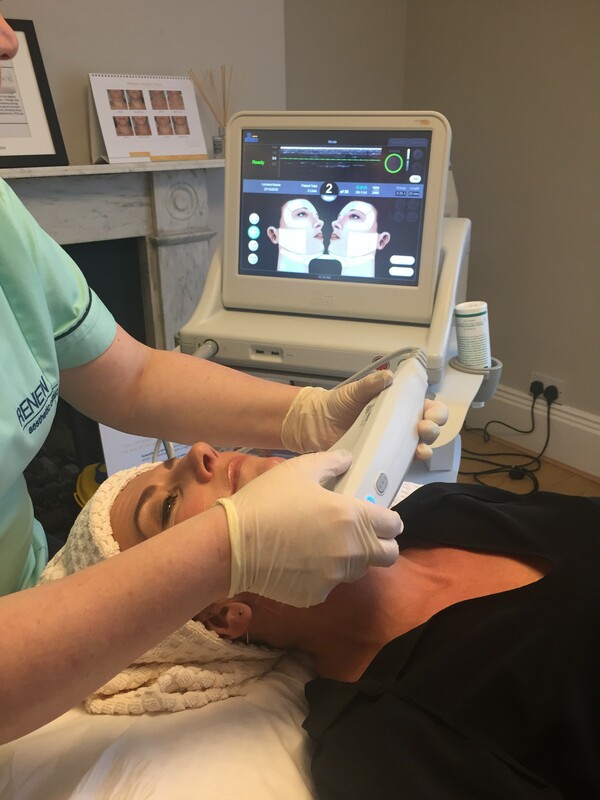 So I headed to www.renewclinic.ie on Hatch Street in Dublin (they also have clinics in Naas and Drogheda) to have my second Ultherapy treatment just a few weeks ago. 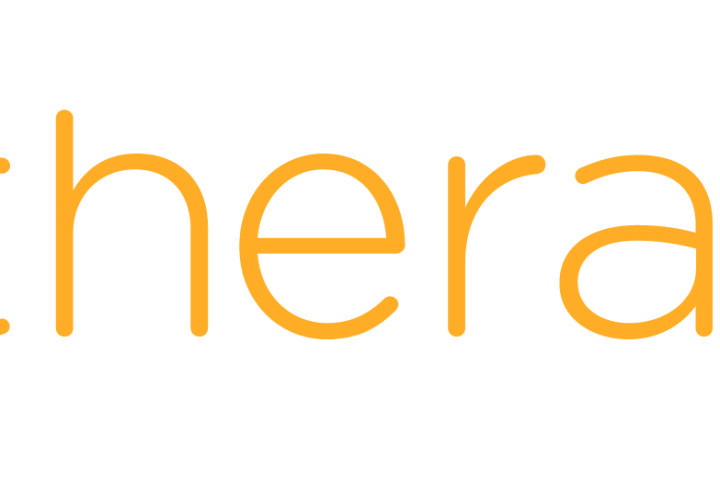 (NB: Ultherapy is now available in various Aesthethetic Clinics across the country. Click the link here for your nearest provider. It is surprisingly quick. I got 2 face zones and jaw-line done in just under two hours. As recommended I took 2 x 500mg Ibuprofen (I hate pain!) and nurse Nicola worked the Ulthera wand over my jaw-line, brow/eye area and cheeks. Was it painful? Well we all have different thresholds for pain – for me it was like plucking/threading hair or like an elastic band pinching sensation. Let’s just say ‘It was manageable’. Some areas are definitely more sore than others – the bony places with less flesh. 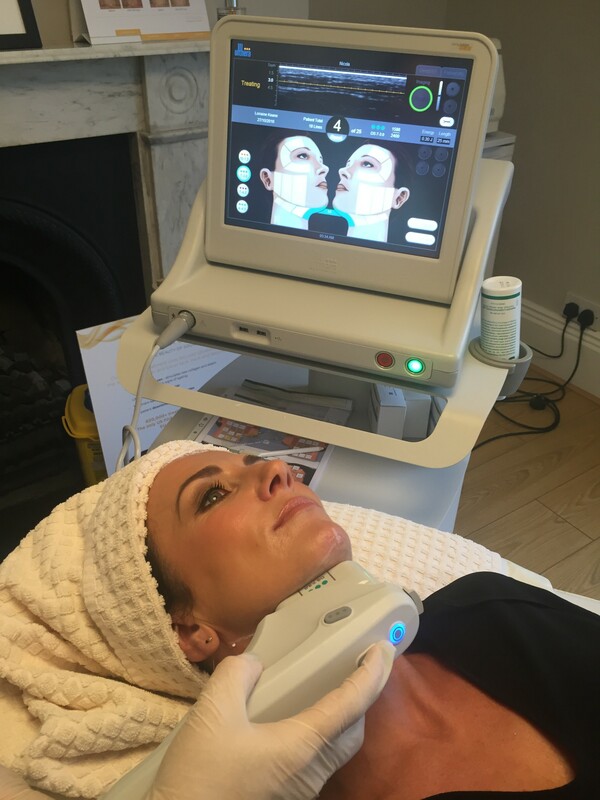 If you’ve had IPL Laser Hair Removal you’ll know what I mean, but we were able to chat away throughout the treatment. Afterwards my face looked flushed, but otherwise there really wasn’t an immediate difference (some people see results straight away). I had quite a bit of swelling on my jaw line a day after the treatment and small bruises on my chin on days 2 to 6 but otherwise there is no down time so I was able to apply make-up straight away and go out about my business for the week. I was on RTE television the same day as my Ultherapy treatment. Nicola tells me it should reach its peak in about three months so I should see a real difference around Christmas time – when you all look partied out, I will look as fresh as a daisy, lol! Check out www.renewclinic.ie for more details. Ulthera Wand working its magic!